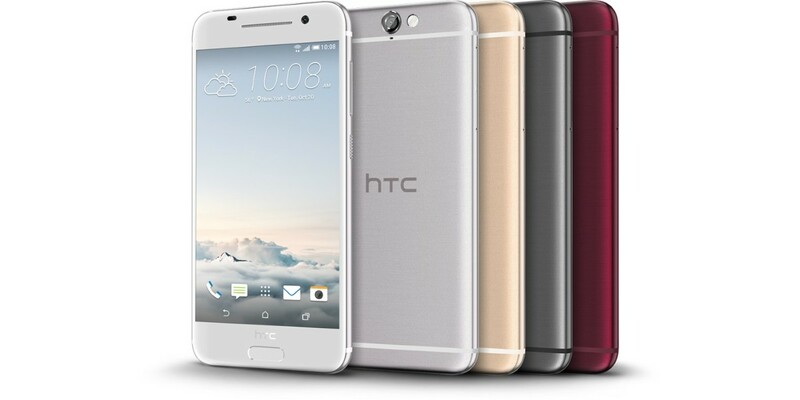 HTC One A9: Be careful what you wish for? For a long time, I’ve yearned for HTC to take the One range in a different direction. I loved the One M7. Then HTC made the One M8, which I thought was even better, sort of. Then there was the One M8s that brought the range down to a lower price-point but kept the same overall look. All of those, aside of being larger, bore a striking similarity to the One M7, remember. Once again, a great phone. Just 15 days ago, I pleaded with HTC to make something different, to rewrite the design of the One series but preserve the same reliable DNA that keeps HTC loyalists coming back. Clearly, the company got to work pretty quickly, as now we have the HTC One A9. It’s pretty good for just over two weeks’ work, which might explain why it looks so much like the iPhone. Yes, there are only so many ways to make rectangular bits of glass and metal look different, but, c’mon, really? I don’t really mind that though, not really. Sure it smacks of a ‘me-too’ approach for a tried and tested design, but when you’re shedding staff due to flatlining sales, then that’s probably understandable. One thing in particular that really disappoints me is the loss of the dual front-facing speakers, but we’ll have to wait and see how the A9 performs, rather than what it claims on paper. On the plus side, I also thought that HTC missed a trick in not offering any of the more ‘unique’ features to differentiate itself from the market with earlier models. At least the A9 finally has a fingerprint reader, even if other flagships now offer them as standard too. As I said before, I loved the HTC One M7 and like the brand in general. I called for a redesign, and the A9 technically delivers it. However, though its sleek-looking curves look good on a screen, the phone feels derivative and generic — there’s no trace of HTC to be seen, beyond the logo. I made a wish and 15 days later it came true. Now I’ll just have to wait and see if you really do need to be careful what you wish for.